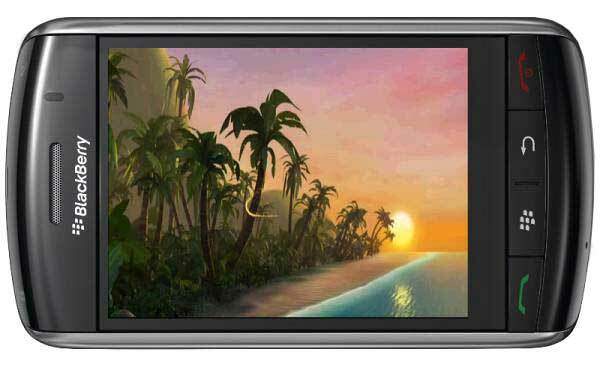 ﻿ How to watch video on BlackBerry Q 10/BlackBerry Curve? You may have many fantastic movies and video at hand, which you definitely love very much. Also, you have just got a BlackBerry Q10 or BlackBerry Curve and you really want to watch these superb movies and video on your BlackBerry and take them on the go. 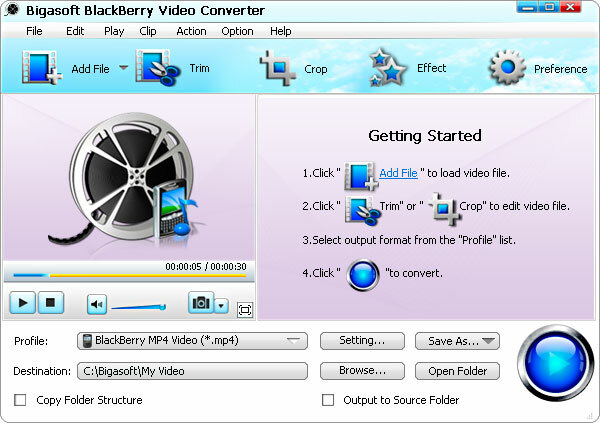 Designed to deliver an incredible multimedia experience on the go, Bigasoft BlackBerry Video Converter can easily convert all popular video formats to BlackBerry video format AVI, MP4, 3GP, WMV for watching high-resolution movies on the go. To strive into your BlackBerry movie life, you only need 4 easy steps. All things you'll need are BlackBerry Q10, BlackBerry Curve or other phones, Bigasoft BlackBerry Video Converter, and swag of movies and films. 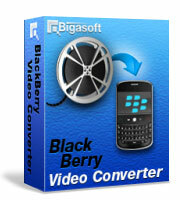 Firstly, Free Download Bigasoft BlackBerry Video Converter and launch the software. Then, the following main interface pops up. Import your favorite video files stored on your PC by clicking the "Add File" button and then click "Open". Tips: You can select multiple movie files from Windows Explorer or iTunes, and drag them together into the main interface at a time. This is an optional step. 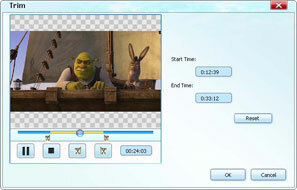 Click "Trim" button, you are allowed to cut your movie, therefore you can capture your favorite movie clips exactly what you want. 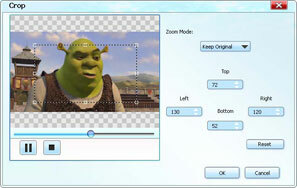 Click "Crop" button, you are allowed to remove the black edges around your movie files. From the "Profile" drop-down list, you can select the most appropriate profile that has been designed for your BlackBerry. Then click "Start" button to start video conversion. Click "Open Folder" button to copy the converted file and then move it over to your BlackBerry. What you need to do at last is to watch the encoded movies into your cute BlackBerry Q 10, BlackBerry Curve and more for enjoying. To find out more Bigasoft Solutions to enjoy your new digital life, you can go here. © 2019 Bigasoft Corporation, All Rights Reserved.